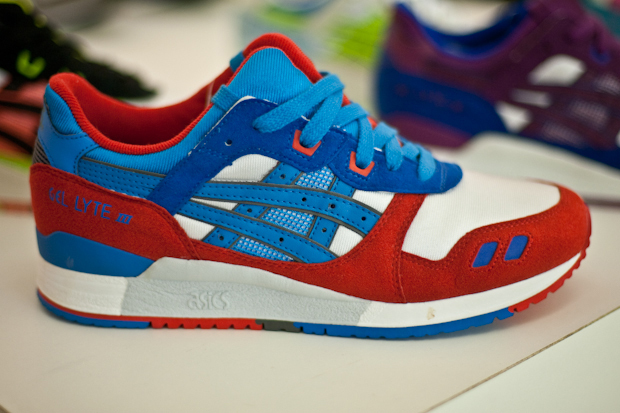 Bright colors are aplenty in the Fall/Winter 2011 Asics Gel Lyte III collection. 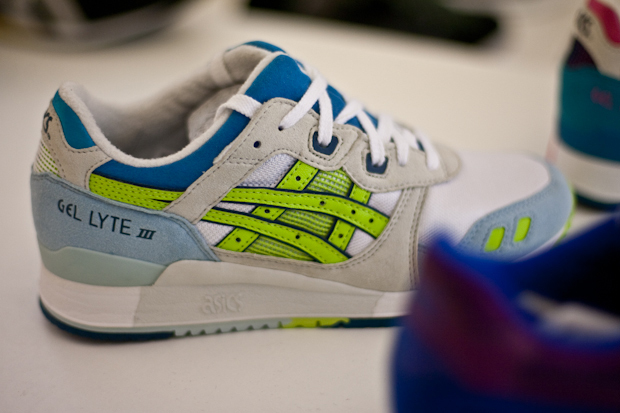 After taking a look at the "OG Pack" Gel Lyte Speed colorways releasing this spring, here's a preview of the Asics Gel Lyte III Fall/Winter 2011 Collection. Vibrant colors set the tone for the fall drops, with bright yellows, pinks, blues, greens and oranges accenting the shoes. 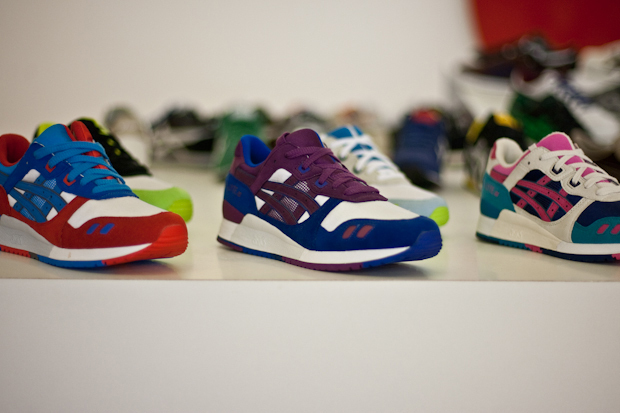 Each pair features the signature split tongue, along with the traditional nylon and suede build we've come to expect. 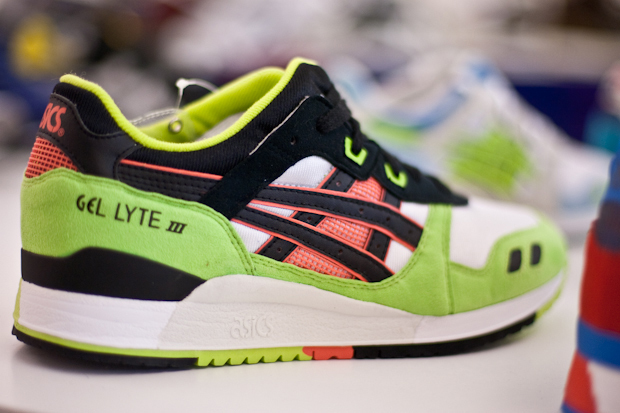 Look for these fresh new colorways to hit retailers later this year.